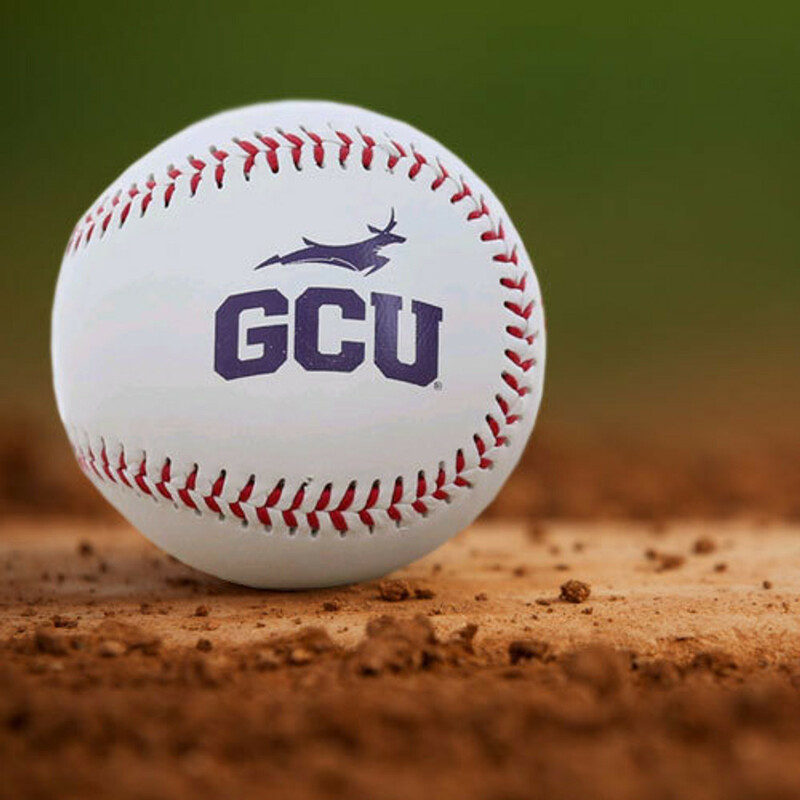 Buy this high gloss GCU Baseball magnet to show off your GCU school spirit! Lopes Up! Buy this GCU Baseball keychain to show off your GCU school spirit! Lopes Up! This 18" GCU Baseball bat is a perfect little souvenir to show your support for the GCU Baseball Team! GO LOPES!